Functional longsleeve shirt. Lightweight functional sweater made of breathable, moisture wicking, quick-drying stretch fabric. Thumb loop at the end of the sleeves. 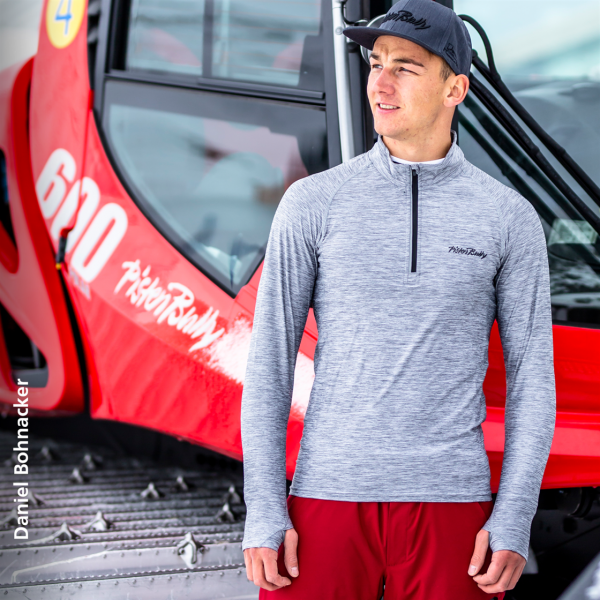 PistenBully logo print on the chest.